Youth fitness programs at our Mechanicsville gym include all types of activities for ages 9-13 years. 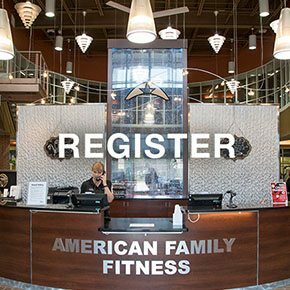 With summer camps, an indoor pool, and kids' classes, too, children always have something to look forward to at American Family Fitness. Youth fitness classes at our Mechanicsville gym teach the importance of exercise at every age. Kids will enjoy all kinds of classes and games, including basketball and pickleball, and can even learn how to use basic cardio and strength training equipment. All activities are supervised for safety and are taught by certified and knowledgeable staff. Our health club features an indoor pool, swimming lessons, and a swim club for splashing fun and practice. It's fun to be a kid again at American Family Fitness! 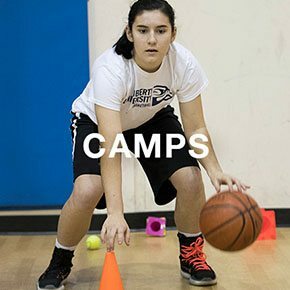 Keep your kids busy this summer with camps at our Mechanicsville gym. For children ages 5-13 we offer the always fun, never boring, Kamp Kaboom. Children can play lots of games and sports, get creative with crafts, play in the pool, and much more. We also offer Jr. Kamp Kaboom for younger kids too. Youth activities are held daily at American Family Fitness. 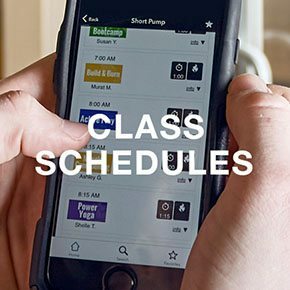 Check the Class Schedule page for the classes and activities your kids will enjoy. To register, please visit the Camps page and fill out the form for your chosen camp at our Mechanicsville health club. We can’t wait to see you this summer!